Today is the day! 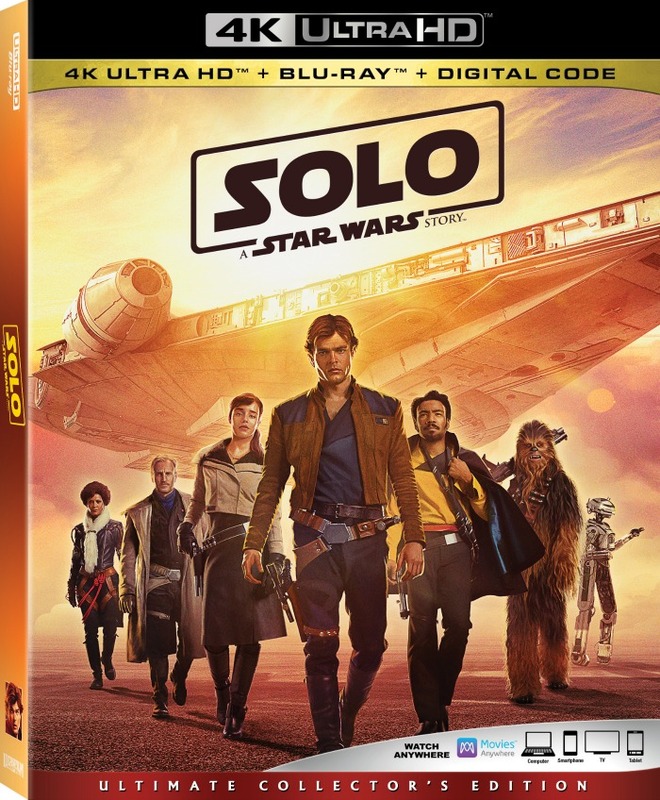 The SOLO A Star Wars Story Blu-ray is in stores everywhere now! Yes, the Millennium Falcon set its’ course for your homes digitally earlier this month in HD and 4K Ultra HD™ and on Movies Anywhere, and now it has brought the adventure home on Blu-ray 4K Ultra HD™, Blu-ray™, DVD and On-Demand today, Sept. 25th. Oh and I’ve got one of the deleted scenes below…keep on reading! Why are we so thrilled? Reason #1: We are huge Star Wars fans, and it’s exciting to see our daughter growing up to love this franchise and find herself invested in these characters. Reason #2: SOLO: A Star Wars Story went back in time and told the story of Han Solo before he was the bestie to Chewbecca, before he ever stepped foot on the Millenium Falcon, and before he fell in love with a certain princess. We thought we knew the story, but in reality, we didn’t. Ron Howard did an incredible job directing this film and we found ourselves gasping at the surprise details. 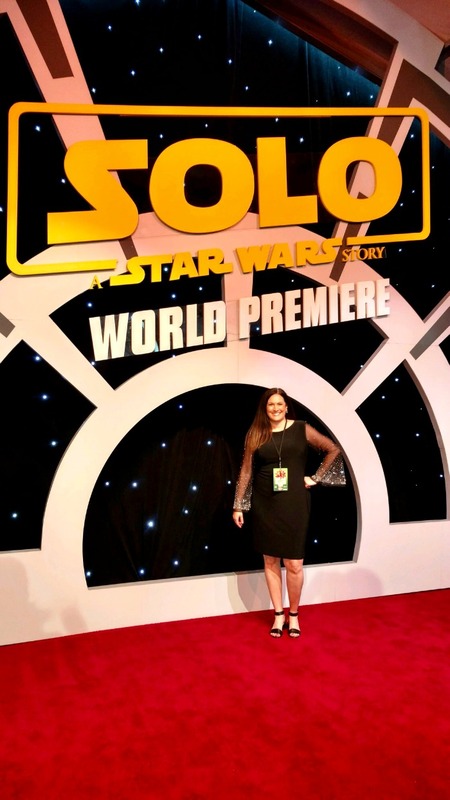 Reason #3: I was so privileged to attend the Star Wars SOLO Premiere, interview the cast, and even fly the Millenium Falcon. So watching this film brings back so many incredible memories. I know there are many of you who waited to see this film. Now is the time –> Bring it home! For those of us who saw it in theaters, oh, just wait. There’s so much more! Bring it home today and don’t forget to read my Star Wars SOLO Movie Review – NO SPOILERS! I’d love to see the deleted scenes. I’d like to get this. Thanks for posting! Can you believe I haven’t seen SOLO yet?! I’m especially excited for this Blu-Ray because of the deleted scenes.